American mystery writer Rex Stout created fictional detective Nero Wolfe in 1934. Nero Wolfe is a big guy--5'11" tall and is frequently said to weigh "a seventh of a ton" (about 286 pounds). Due to his size, Nero Wolfe tried to solve crime from home without visiting crime scenes. Wolfe relied on his assistant, Archie Goodwin, who did the leg work, interviewing witnesses and gathering clues for interpretation by Nero Wolfe at home. Nero Wolfe had his definite eccentricities. Known for his particular tastes and love of gourmet food, Nero Wolfe is fed by Fritz Brenner, an exceptionally talented Swiss cook. Nero Wolfe, an avid reader, doesn't have a television in his home. He doesn't like to be called by his first name or to be touched by either men nor women. He keeps a ridged schedule of eating and tending to his orchids and seems to go into a trance while he solved crime with his mind. The Adventures of Nero Wolfe made his larger than life old time radio show debut on July 5th, 1943. The detective show proved to be a natural for classic radio. The plots and verbal word-play make this really an entertaining series. 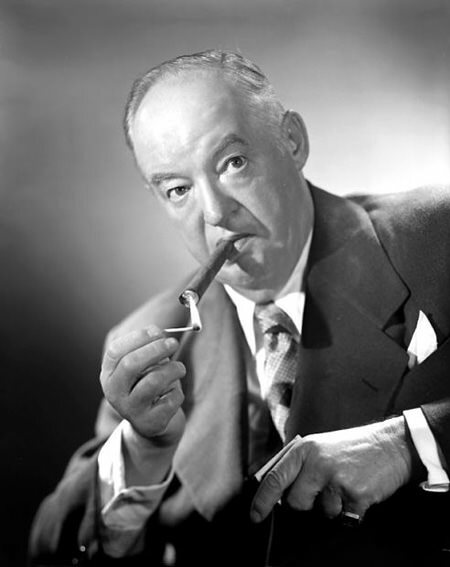 Throughout the show's run, Santos Ortega, Luis van Rooten, Francis X Bushman, Sydney Greenstreet all filled the shows (and big suit) of Nero Wolfe in the classic old time radio show. A large assortment of actors played the part of Archie Goodwin. The Adventures of Nero Wolfe show stayed on the airwaves in different versions for eight years (1943 - 1951). For other large detectives, see alsoBig Guy, The Fat Man, Down Our Way, and Scattergood Baines. For more brainy detectives, see also: Softboiled Detectives. Be the first to comment on "Nero Wolfe"